Lightweight & packable, waterproof GORE-TEX Pro jacket; hip length with a helmet compatible DropHood™. 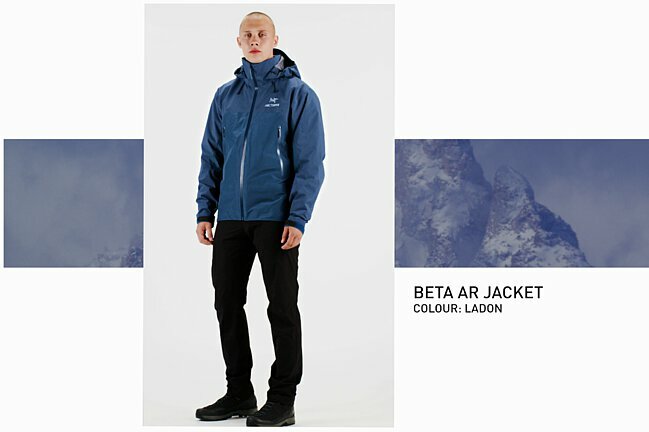 Beta Series: All round mountain apparel | AR: All Round. Versatile: high performance for diverse activities and conditions. High performance weather protection and materials, emphasizing versatility for multiple activities. Versatile high performance designs for diverse activities and conditions. Waterproof, windproof and breathable textiles that offer fully protective environmental shelter. 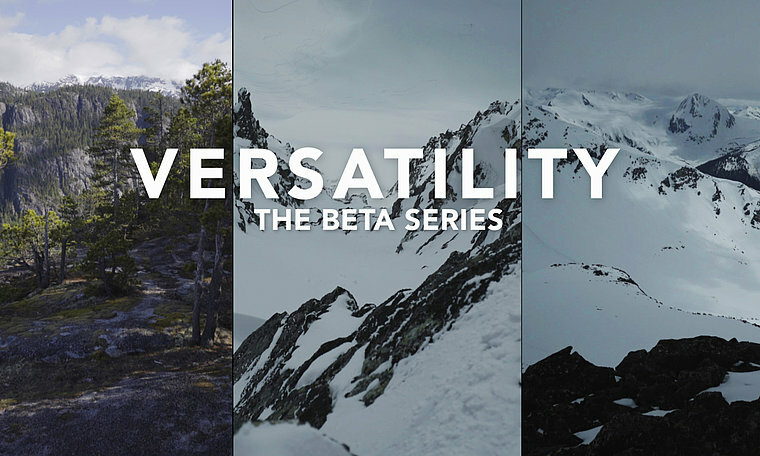 A mainstay in the Arc'teryx lineup since 2000, the Beta AR is the do everything, most versatile waterproof/breathable jacket for activities in mountain environments. Hand pockets, regular fit, pit zippers, an updated length to accommodate layers and a hood with an internal collar mean comfort in storms, climbing, skiing or simply enjoying the outdoors. GORE-TEX Pro is with the highest level of waterproof/breathable performance. The helmet compatible DropHood™ gives quick storm protection and has been updated to include Cohaesive® cord lock adjusters. Redesign includes helmet compatible DropHood™ with Cohaesive® cord lock front hood adjusters and RS™ zipper sliders on hand pockets. 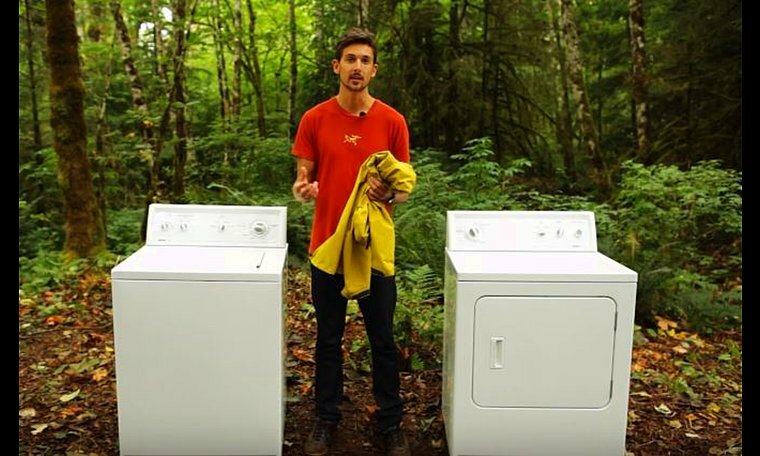 Machine wash in warm water (30°C).